Activision says this will be the final gameplay trailer for Bungie’s new shooter Destiny before it launches, so they’ve pulled out all the stops and created a longish trailer that works to build hype by showing off a variety of Destiny’s enemies, locations, and gameplay styles, as well as hitting you with some text about its awards and such. Sure, a lot of the footage is recycled from previous trailers, but the hype machine for this game is already running on all cylinders and this can only add fuel. 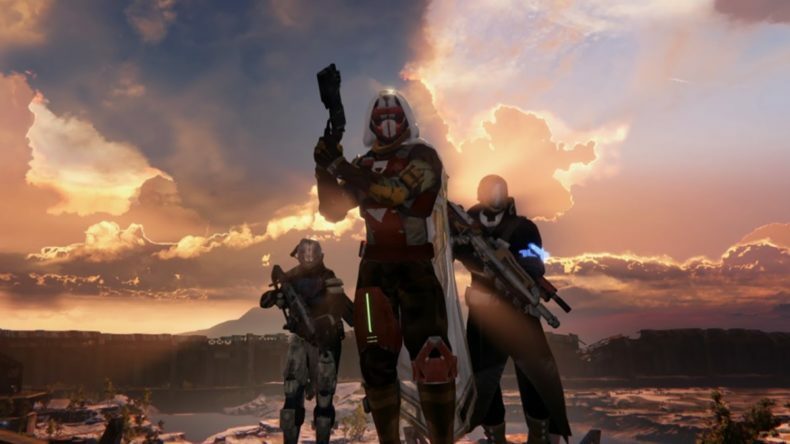 Destiny will be out Sept. 9 for PS3, PS4, Xbox 360, and Xbox One.